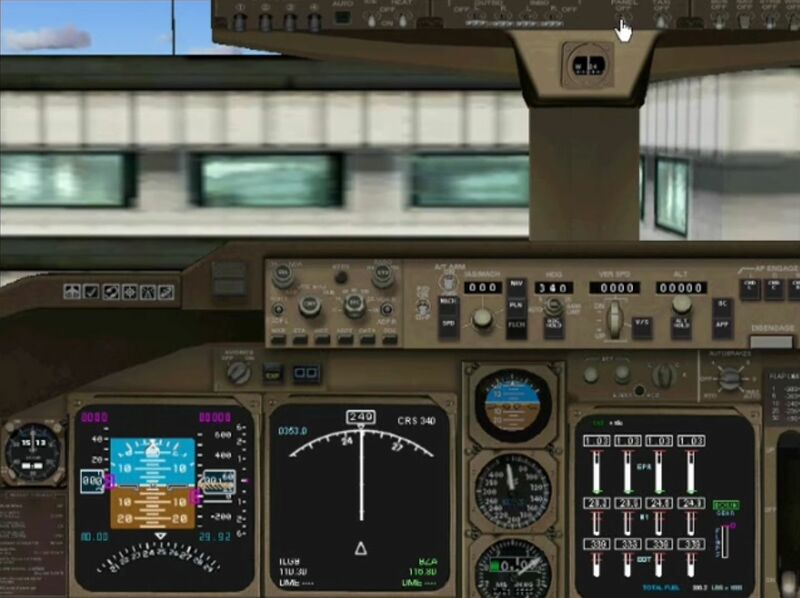 Microsoft Flight Simulator 2004: A Century of Flight is video game released in 2003, and is part of the Microsoft Flight Simulator video game series. In the Game Files folder, mount the OGD.Flight.Simulator.2004 file and run game setup. Follow on-screen instructions to install the game. Move fs9.exe from the “Crack” folder to the game installation directory.